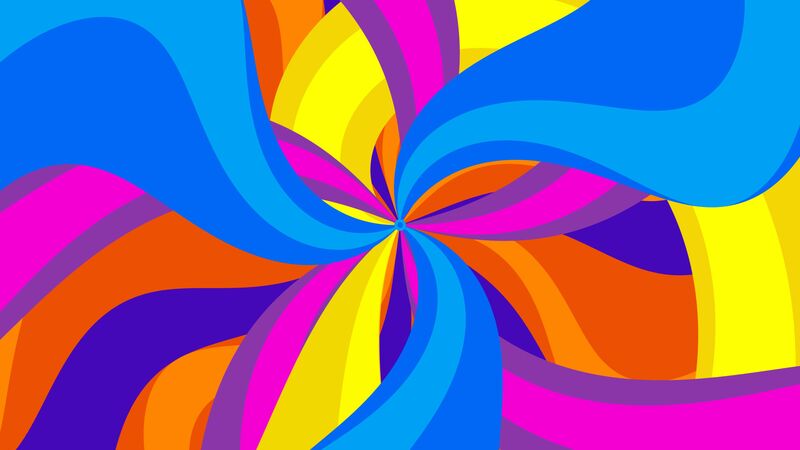 Seamlessly Looping Background ‘Psycho Candy’ by downloops.com. This is full resolution freeze frame still image number 3 from the original video loop. 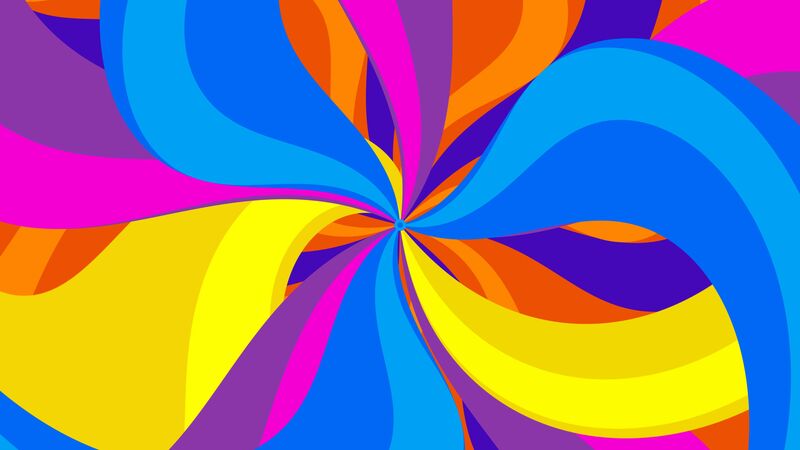 Colorful spiral patterns evolving in a dynamic, swirling way. 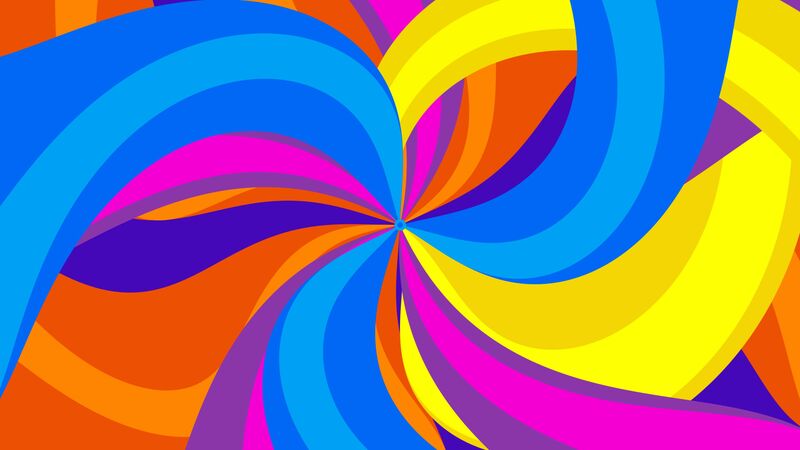 This unique joyful loopable background video is perfectly suited for musical purposes or parties for instance.